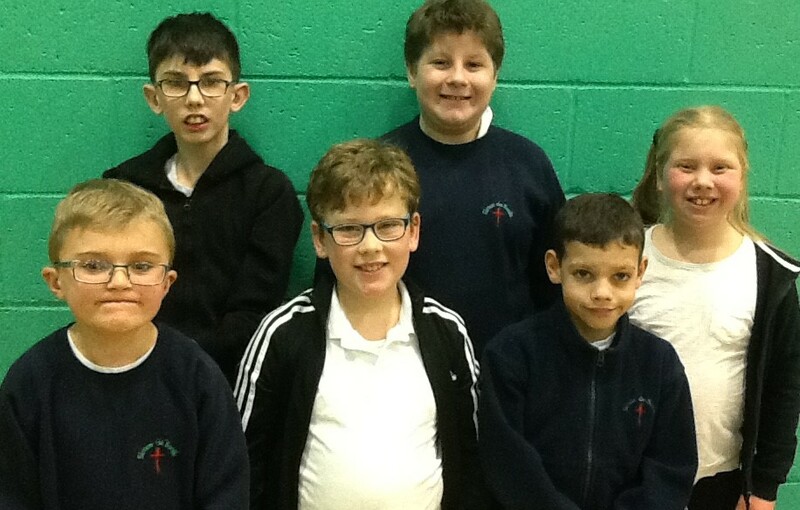 Yesterday Wiggins Class competed in a Goal Ball tournament at Duston Sports Centre. What a brilliant afternoon of wonderful sportsmanship and fun. We had never played a whole game before and yesterday took part in five matches. It is a great sport where you are blindfolded and use a ball with a bell inside to try and score goals. I had a go myself and once you get used to being blindfolded it is amazing how well you use your sense of hearing to compensate for not being able to see. 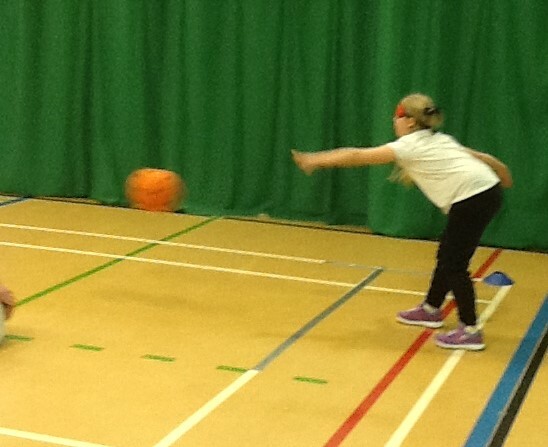 The children were fabulous at saving goals and worked hard at scoring. If you get a chance to play, I really recommend it! I think it will be a sport that we continue to practise and improve our skills. Who knows, we may well challenge some other children, teachers or parents to a game!